Now that you have done your homework and decided that becoming an owner operator is the right career choice for you, the next step is to buy a reliable semi truck. 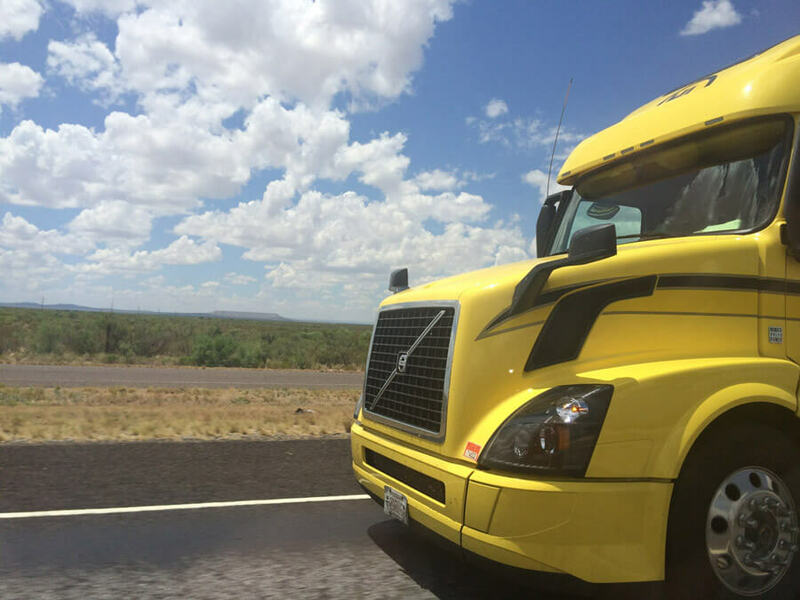 A reliable truck is critical for an owner operator trucking company and based on first-hand experience we want to give you a few pointers in order to make the best purchase. 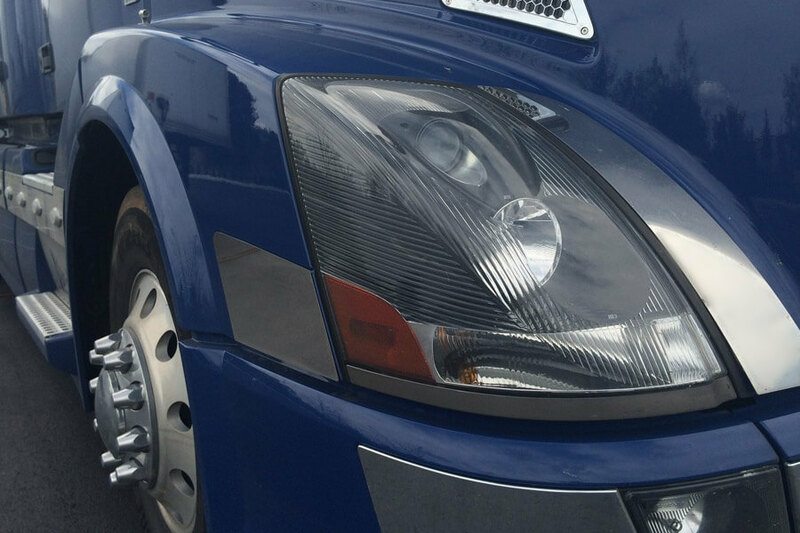 Whether you are a professional driver thinking about becoming an owner operator or a seasoned owner operator truck driver planning to upgrade your current rig. Before you go out shopping for a new rig, keep the following two strategies in mind. There are two strategies for buying a truck depending on your budget. The first strategy is pretty simple but you have to be careful. With this strategy what you do is you buy a truck you can keep for a couple years and then ditch it. This is a strategy for owner ops who don’t have a big budget or don’t want to spend so much money upfront. Your main focus will be staying within a budget and then focus on the desired specs. A cheaper semi will also have a higher mileage and that may translate into more mechanical problems. Remember that whatever money you are saving on a lower priced truck you may have to make up in semi truck repair and maintenance costs. You have to be careful when using this strategy because you don’t want to be spending a large percentage of your owner operator pay in upkeeping a rig. When buying a used truck always ask for the truck’s maintenance history, you want to know what has been done to the engine or other components. Examine the truck carefully, get underneath and look at the hoses, wires, etc. It is a trade-off you have to consider, but if purchasing a newer rig is not possible this strategy might be your best option. 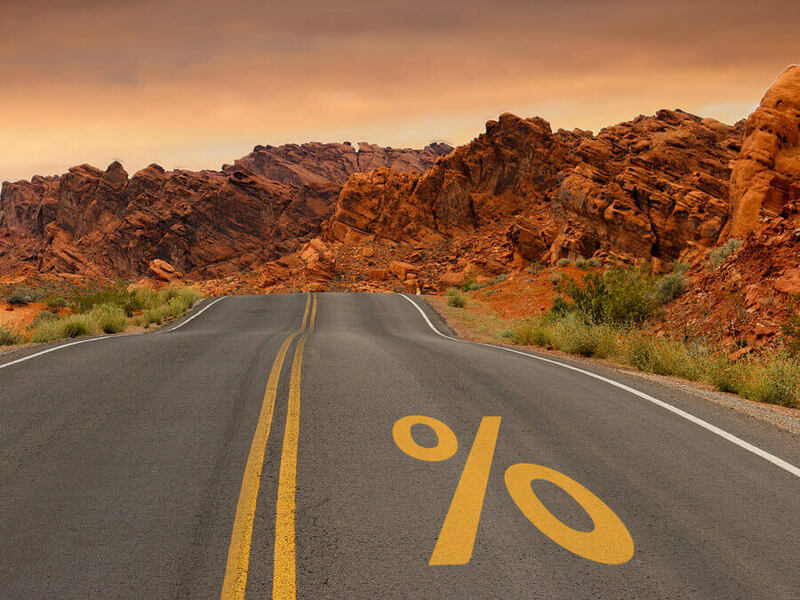 The second strategy may not be the most accessible option for owner operators, but you will get a higher return on the investment. The idea is to buy and spec the truck with resale in mind. With this second strategy, you pay a little more, spec what you need to get a good semi, keeping resale in mind, and then when you are ready for an upgrade you’ll be able to sell it for good money. There are all sorts of tricks to keep in mind when you’re buying a truck. One of the best pieces of advice we can give you is to start with an experienced salesperson. You can go into a truck dealership in see ten salesmen but in reality only one or two truly know the product, the rest are coming or going or at some stage in between. You need some guy that really knows what he’s talking about. Trucks are an expensive purchase so you want a guy that’s going to be able to be of benefit to you, help you and know what he’s talking about. You don’t want to go with just some salesman that’s going to try to sell you the option of the month because he gets a better pay bonus on a particular transmission or whatever it is they are trying to push. So it’s worth your while to hunt down an experienced salesman. There are a few things you need to keep in mind when spec’ing your truck. Different from any other kind of job, as a truck owner operator you have to live in your truck literally for the length of time that you keep it, so for the money you’re spending you might as well have something you like. Most importantly you might as well have something that’s going to hold its value. You want to spec for fuel mileage but you also want to have a spec that it will do the work that you intended to do. We are talking about a rear end, transmission and engine. You want to have the proper driveline and specifications for the work that you’re doing. You don’t want to spec a semi that is job-specific, for instance, a truck that can only haul heavyweight because then when it’s time to resell that rig it’s only going to appeal to someone else in that same finite line of owner operator jobs. Spec a truck that can do different types of work, whether it be reefer work or flatbed work, etc. A good suggestion is to spec a truck that could run 80,000 pounds gross rather than a light frame or a heavy spec truck, it’s better to go with somewhere in the middle. You need to spec for reliability as well. It’s one thing to have a truck that gets great fuel mileage but if the engine is not reliable and quits half the time that’s just money going out the window. So you’ve got to spec with reliability in mind. 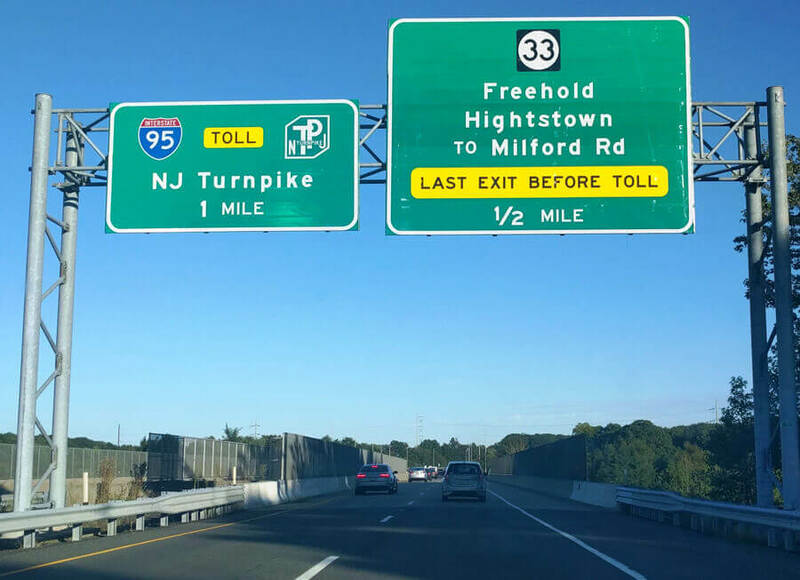 This is the main reason why if you want to start an owner operator trucking company you need a knowledgeable and reliable salesman. A salesman that knows what’s going on with the engines and how many of them are getting back into the shop or who was having trouble with the Detroit, Cummins, etc. You need to know which engine seems to be proving itself to be the best all the way around because you need reliability. 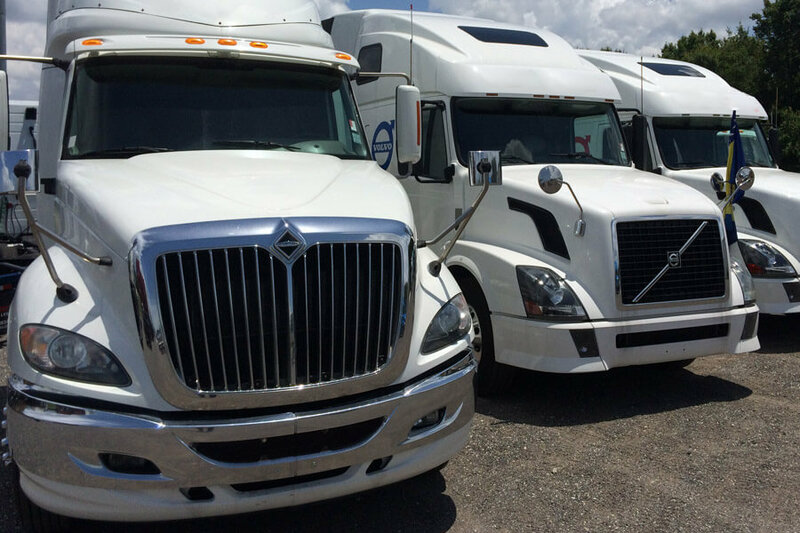 Depending on your goals adopting one of these two strategies will help you to select the right truck for your owner operator trucking business. Once you have a clear idea on the truck you need, the next step is to work on a budget and a payment plan. 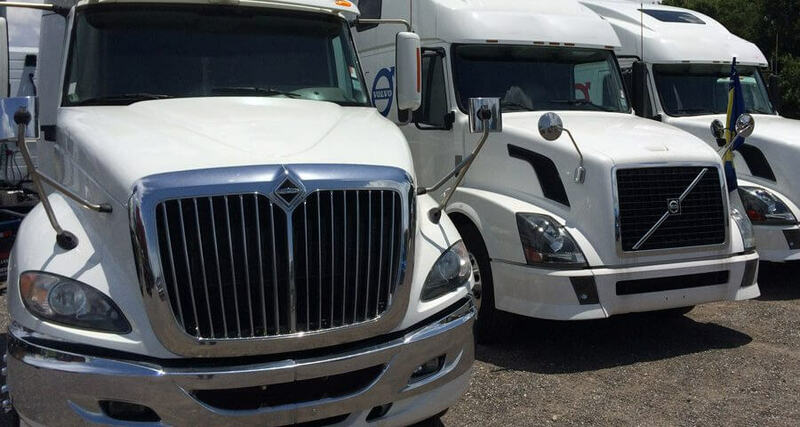 Of course, you will also need a reliable owner operator trucking company like Status Transportation to assure you will be able to make those new payments. 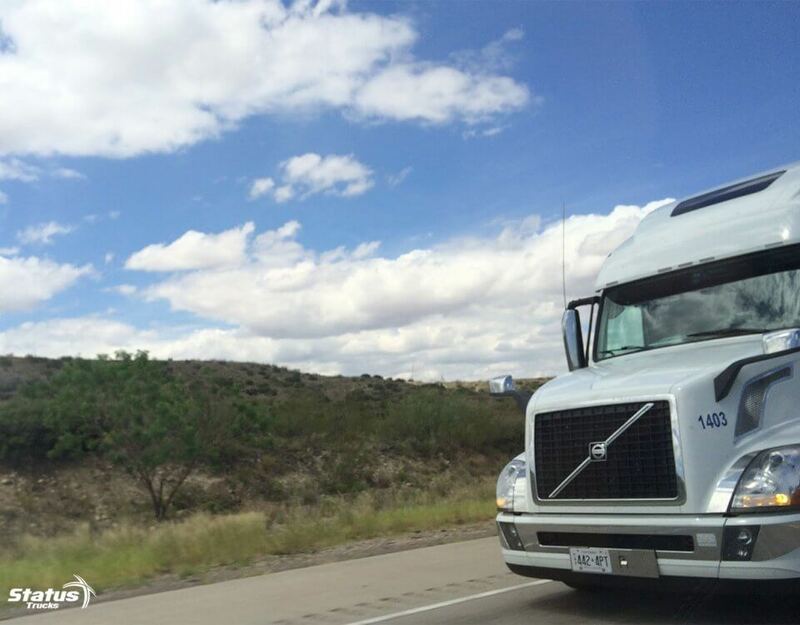 It doesn’t matter if you are looking for owner operator jobs in Texas or any other state, we have OTR owner operator trucking jobs for all 48 states or regional. To learn more visit our website or call one us today, one of our recruiters will gladly answer all your questions.